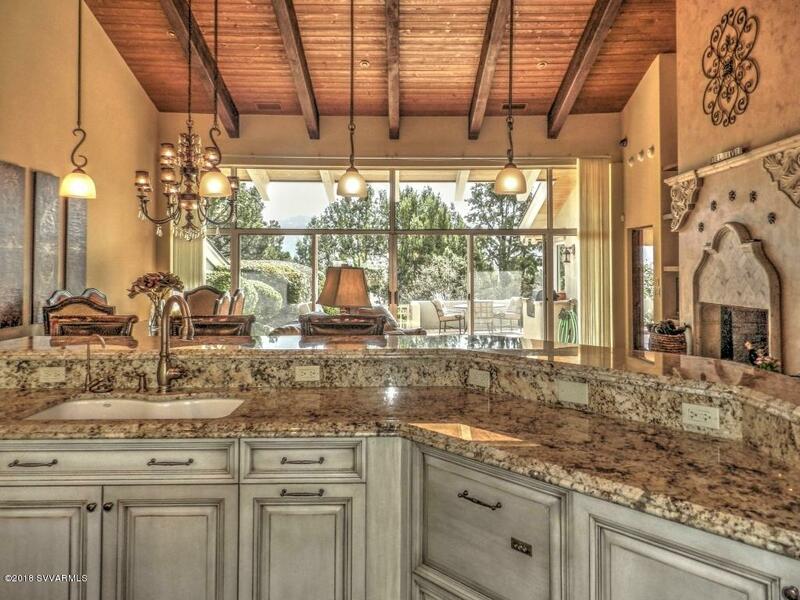 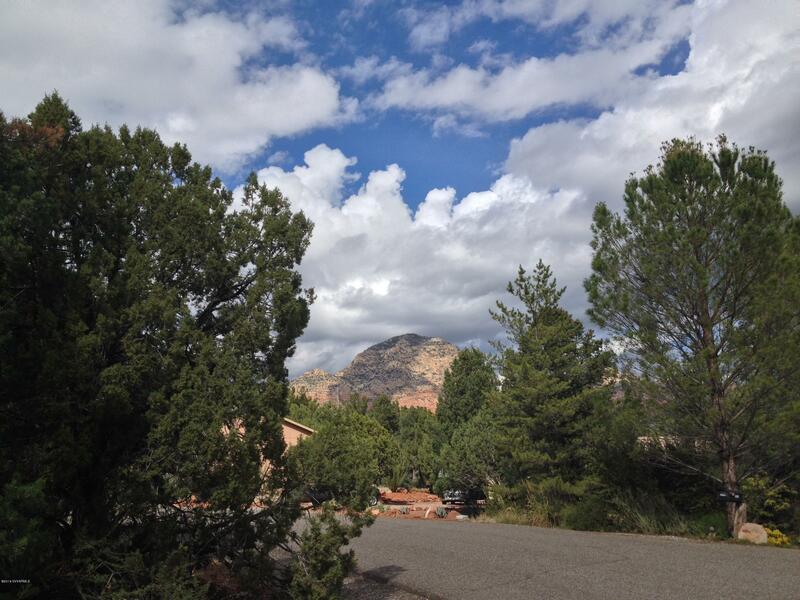 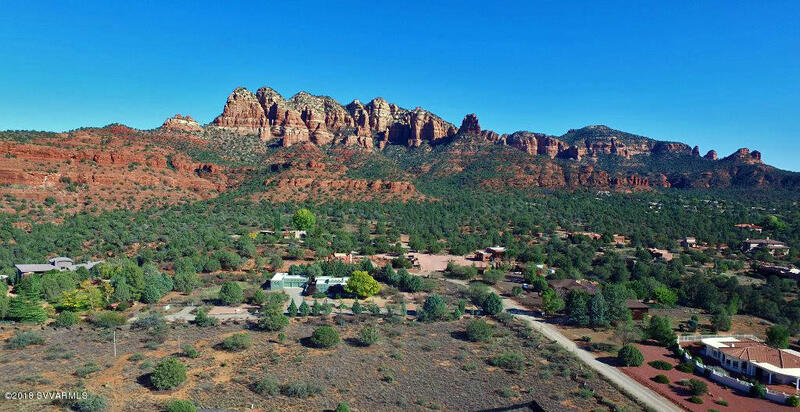 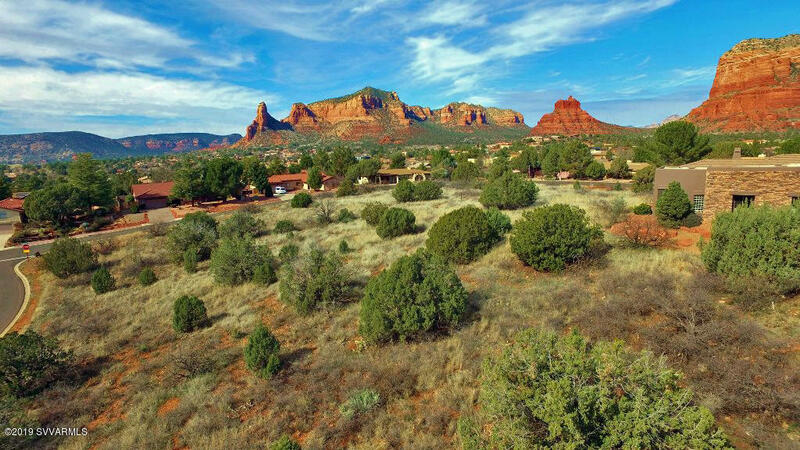 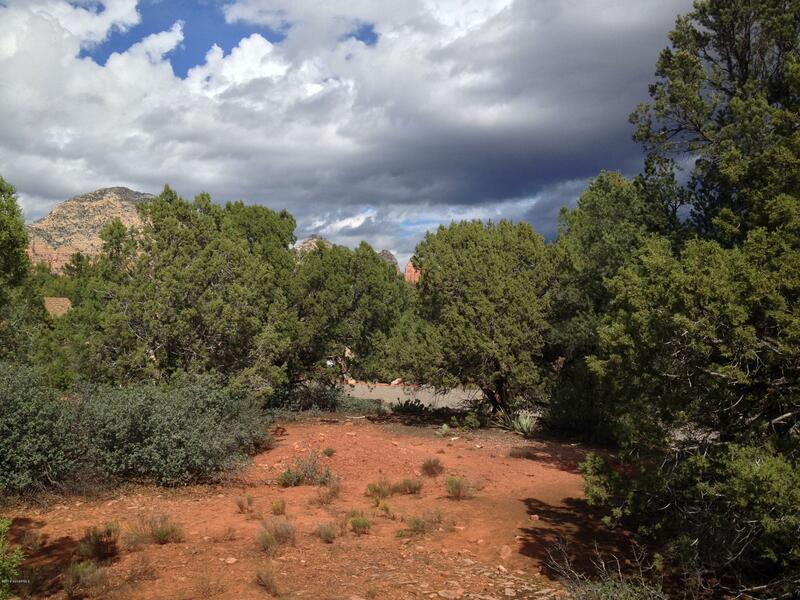 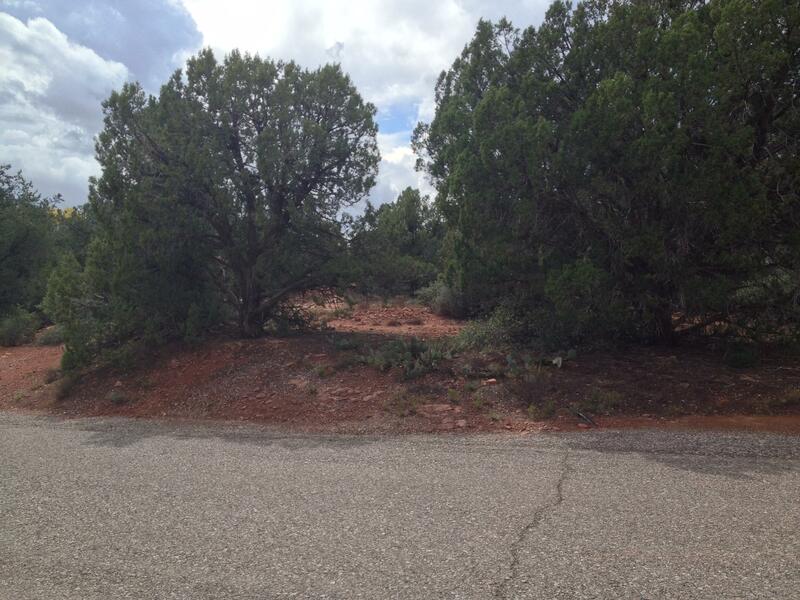 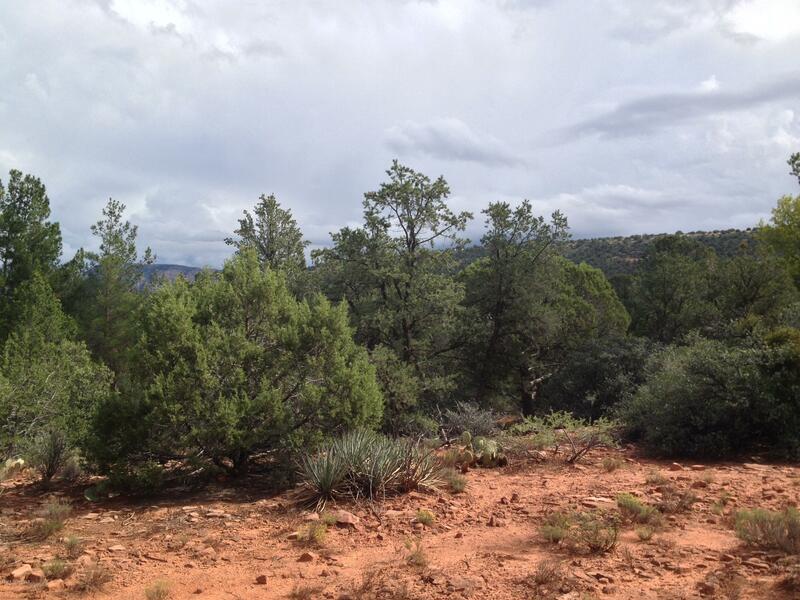 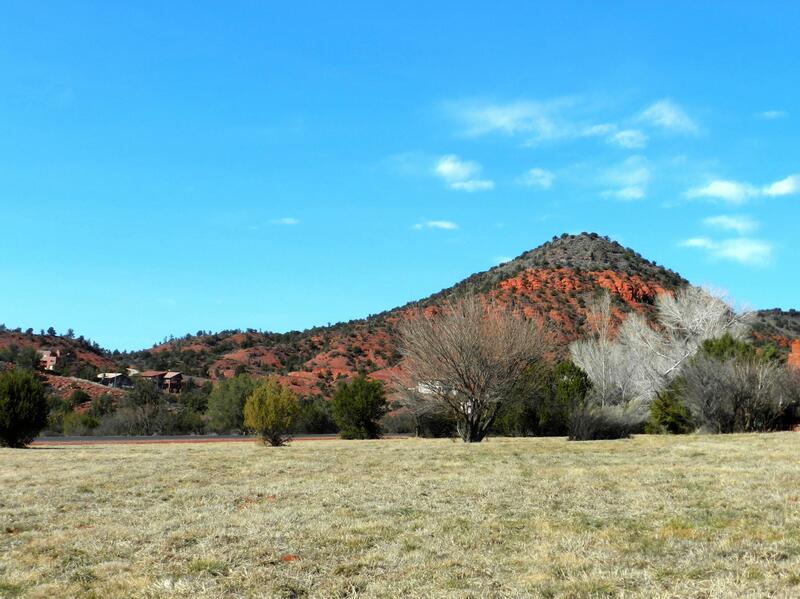 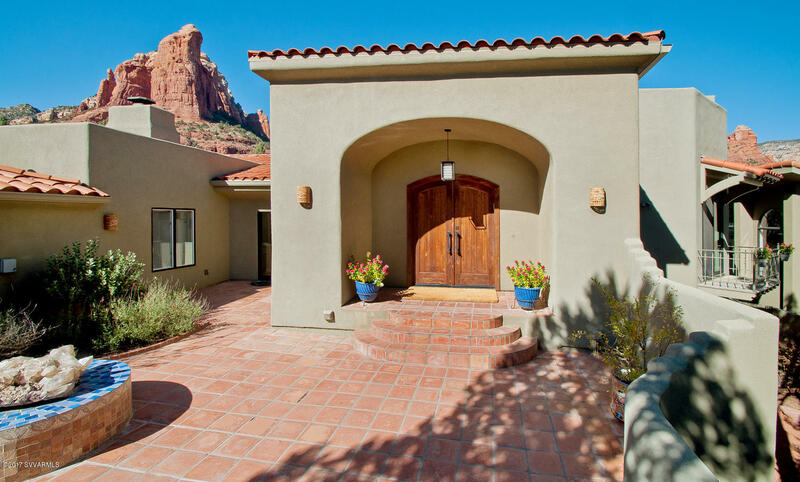 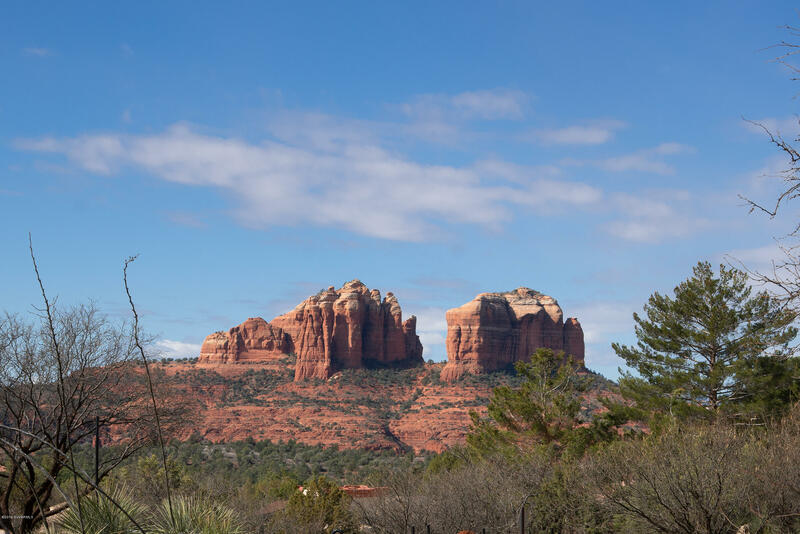 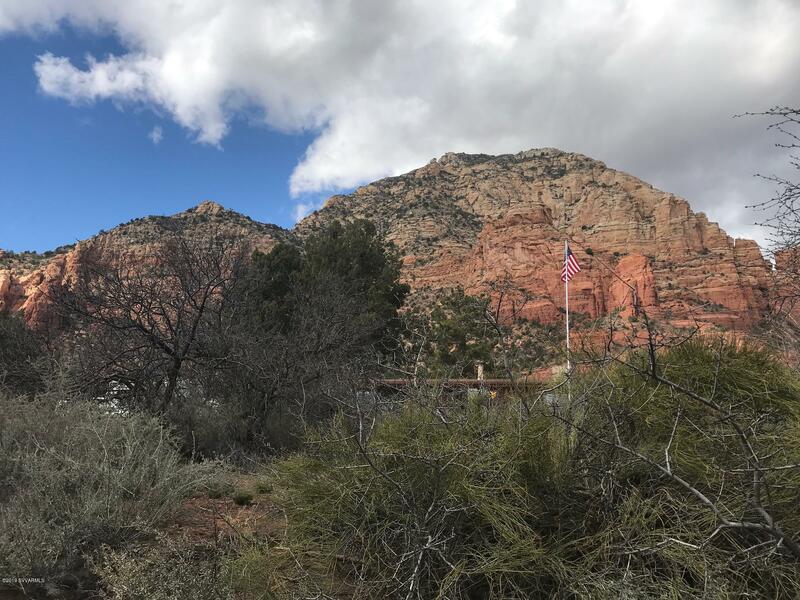 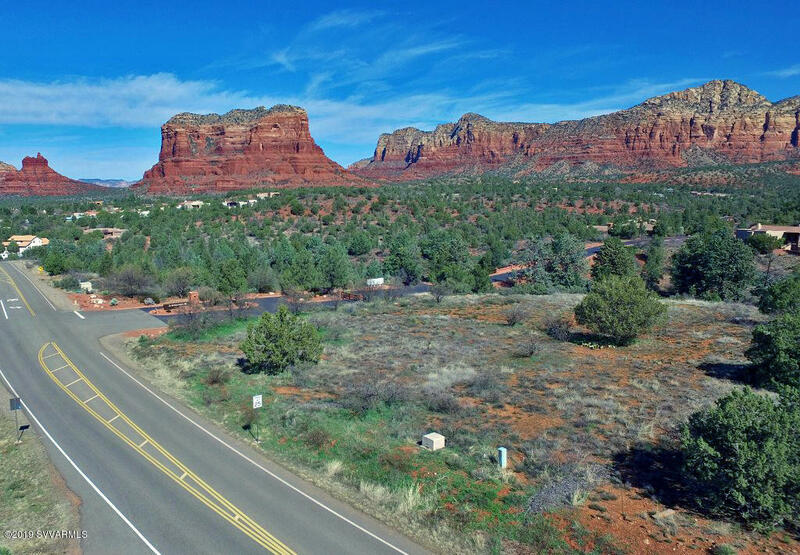 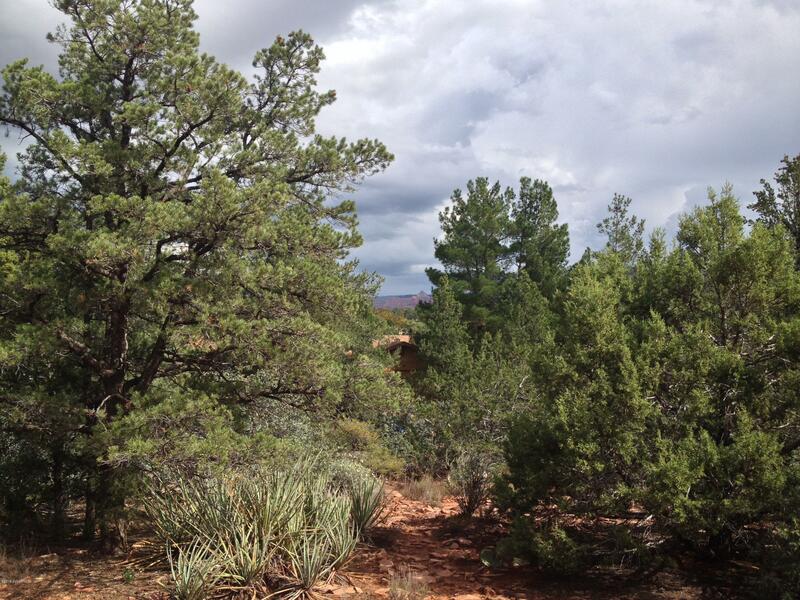 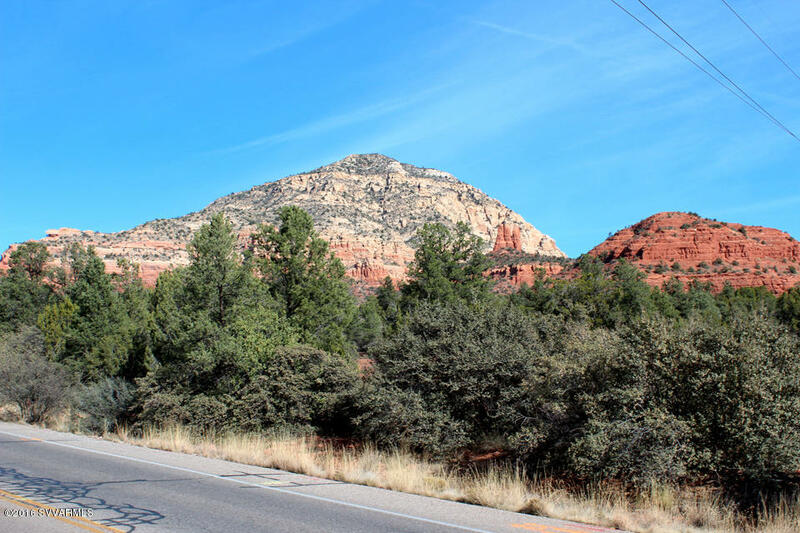 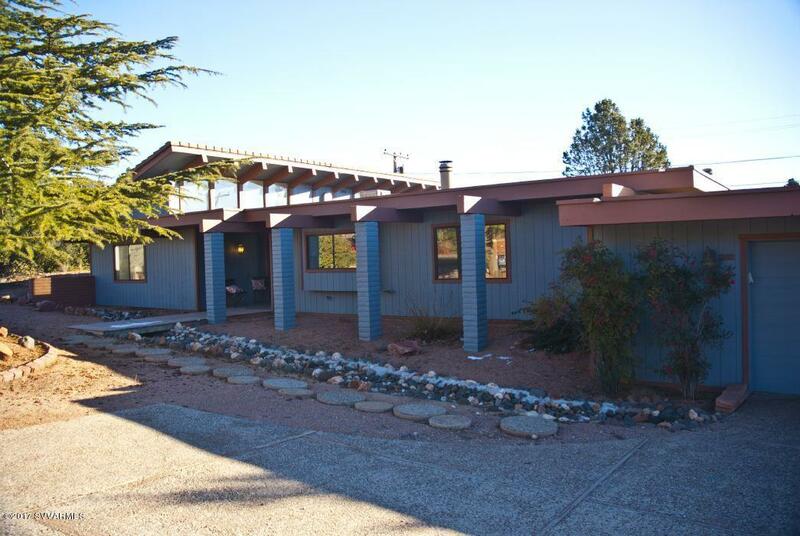 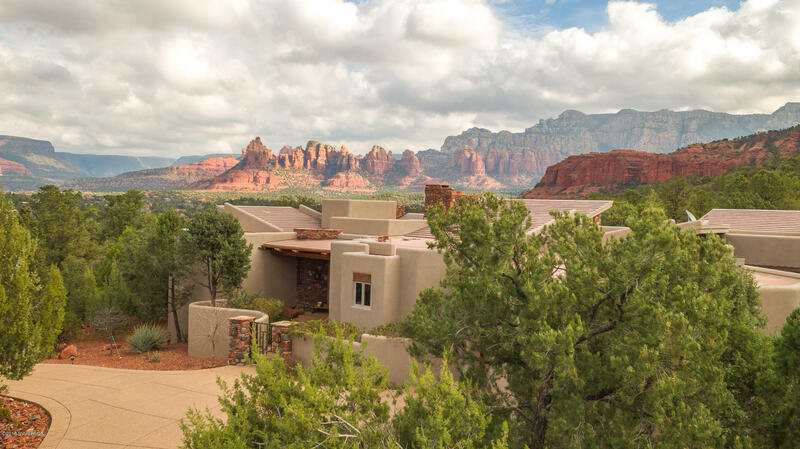 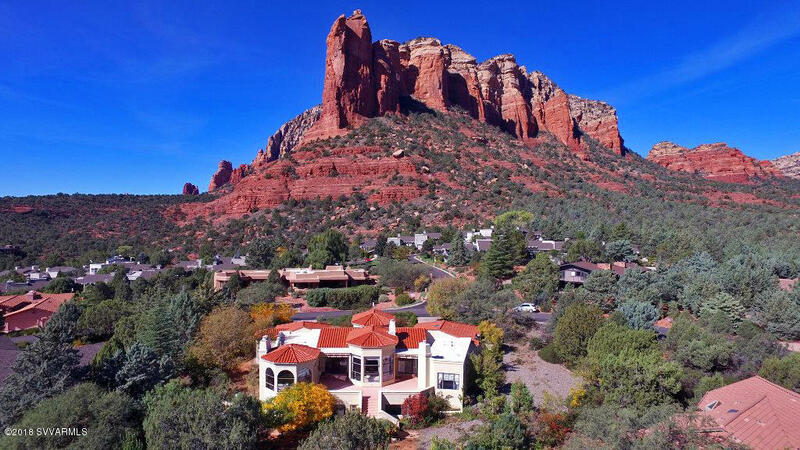 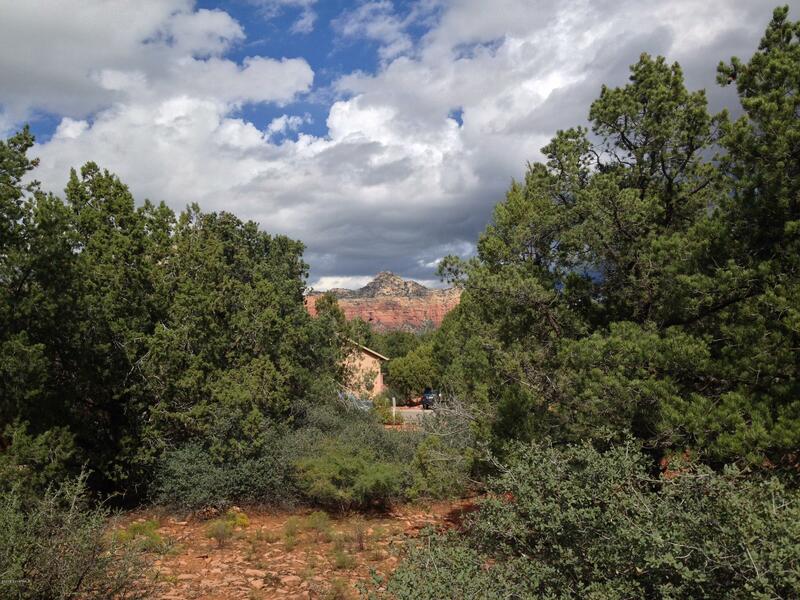 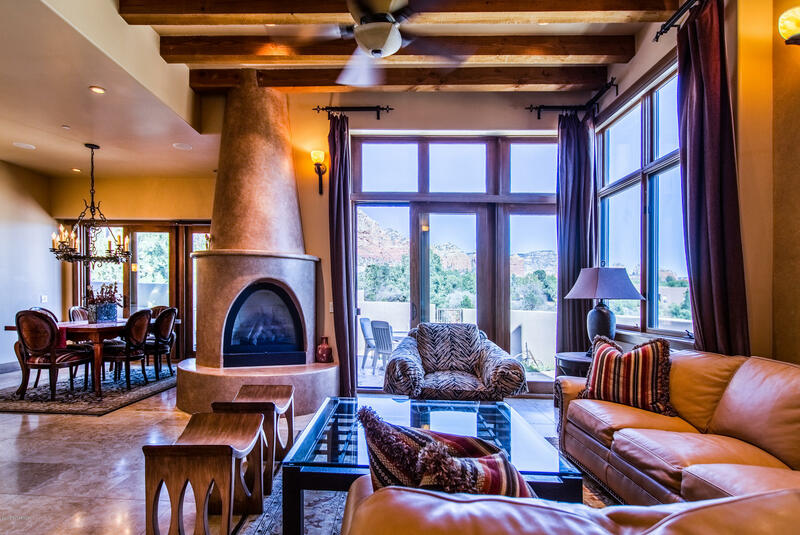 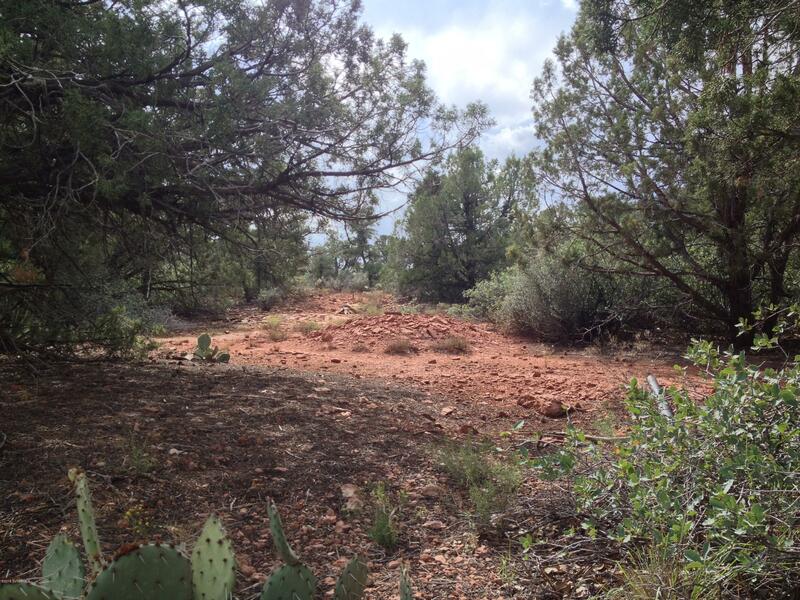 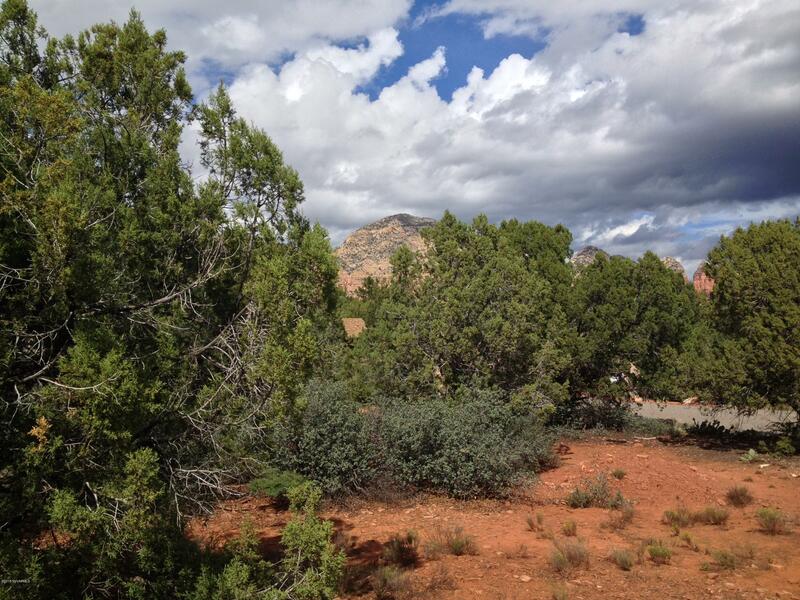 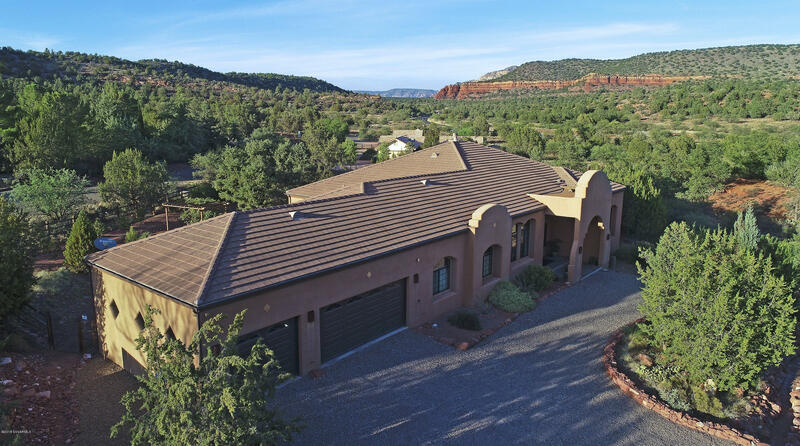 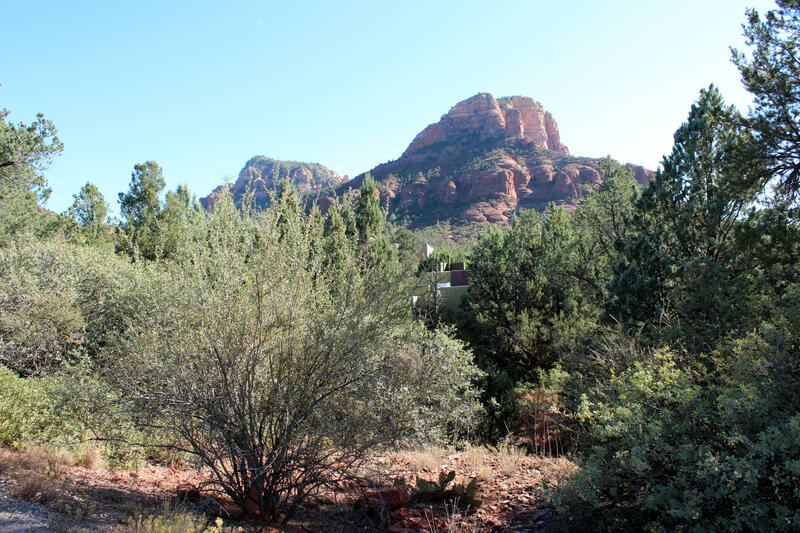 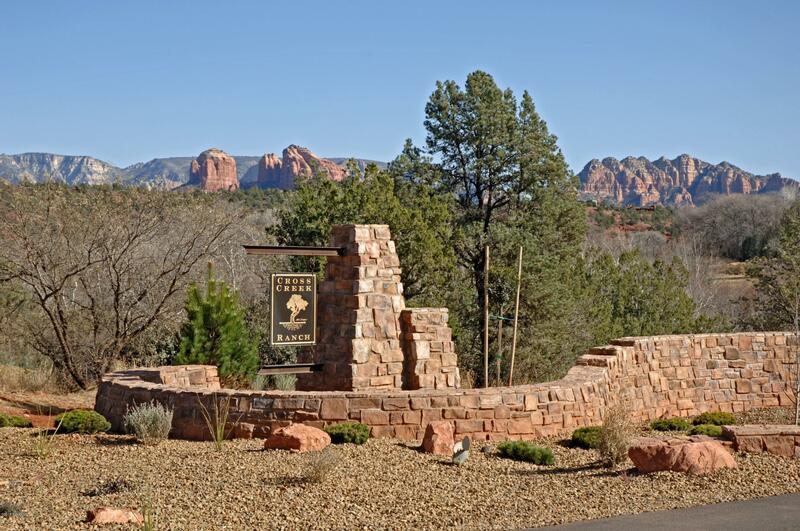 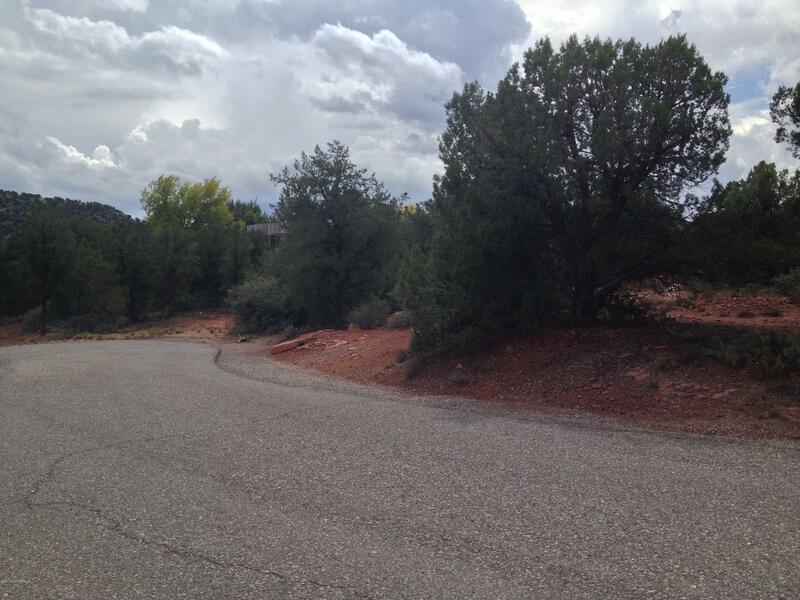 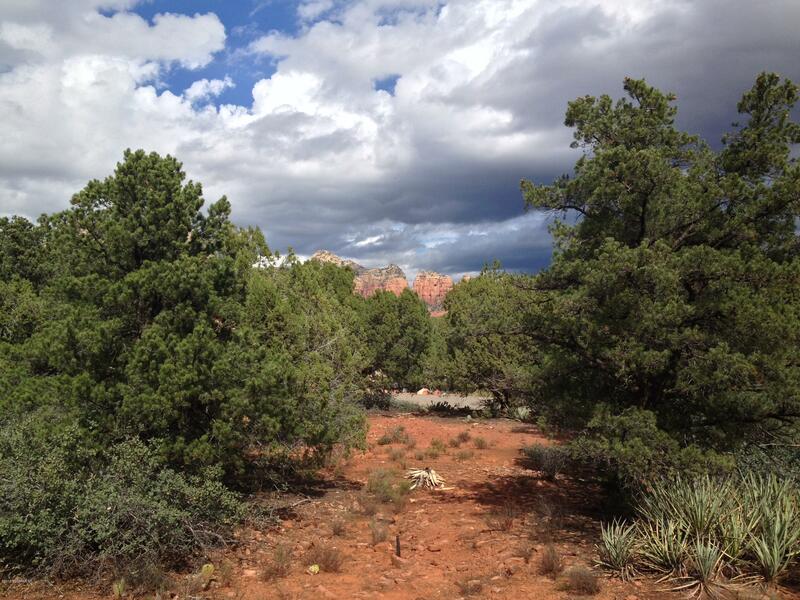 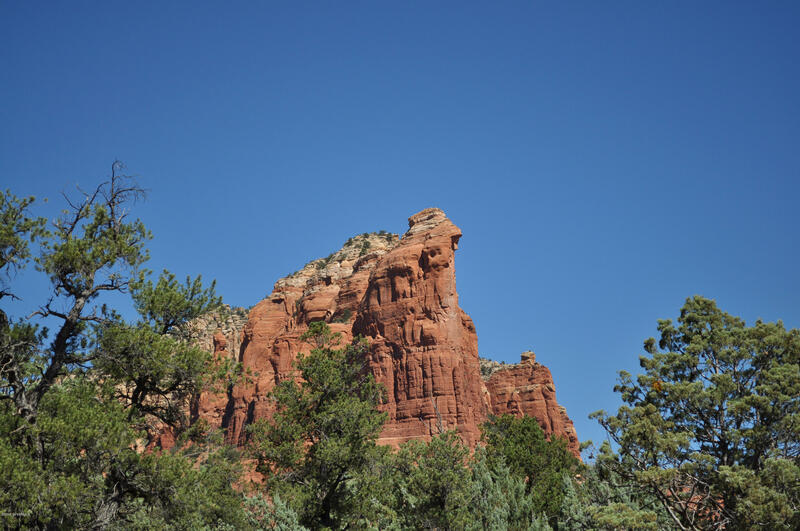 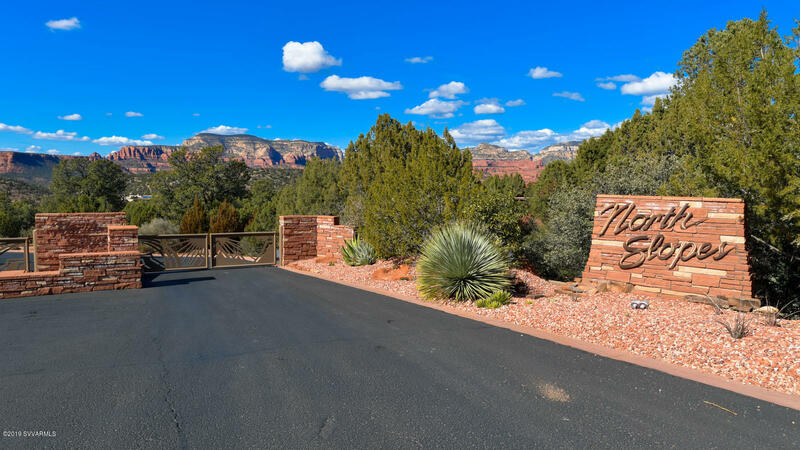 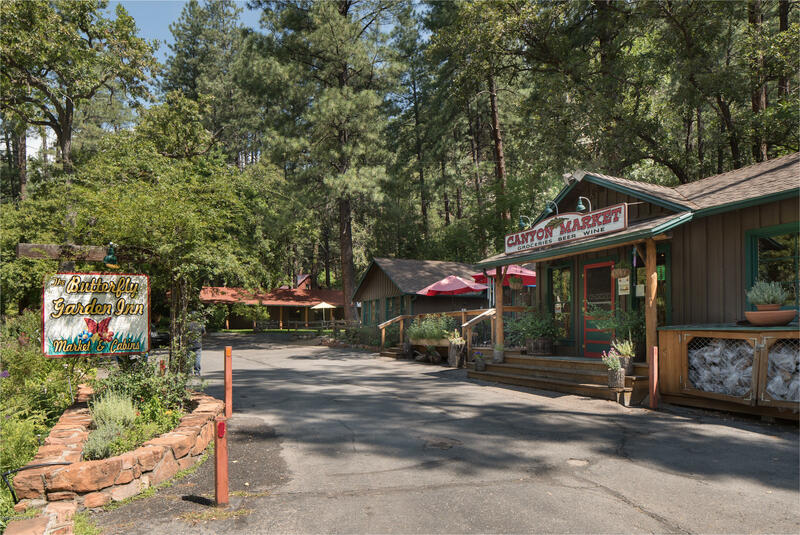 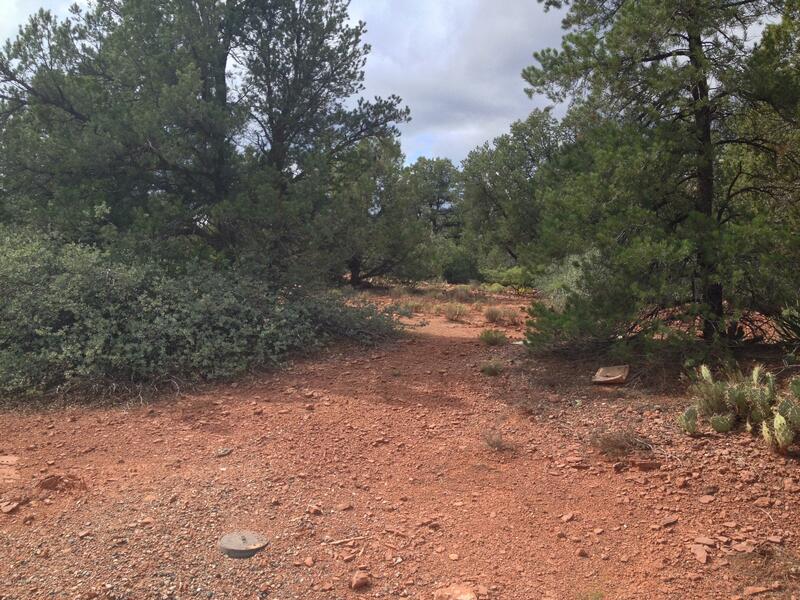 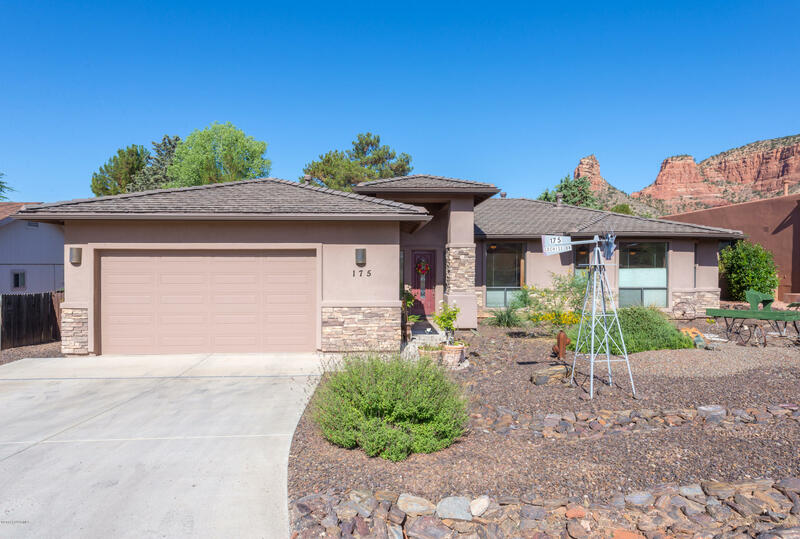 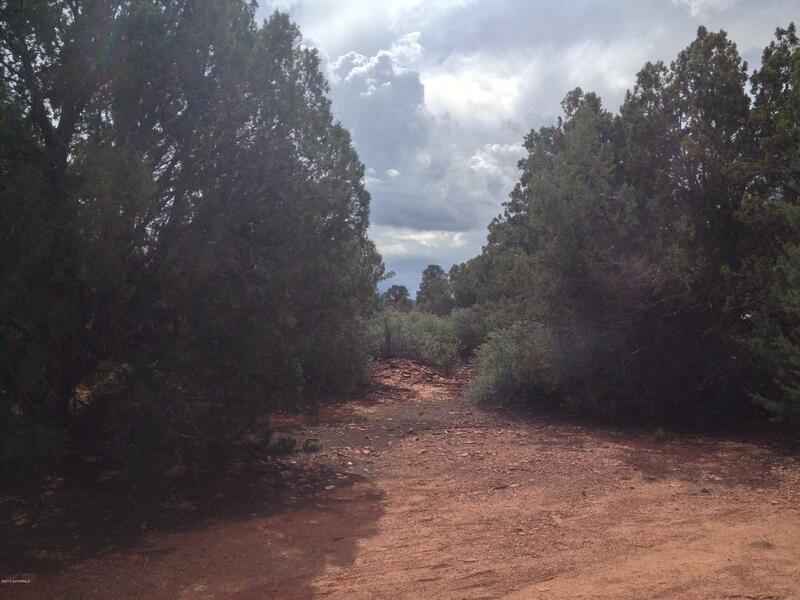 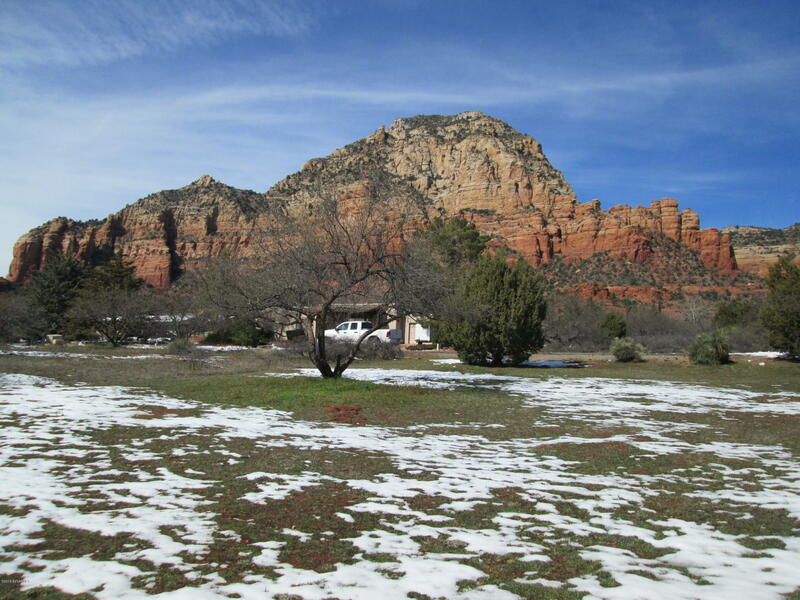 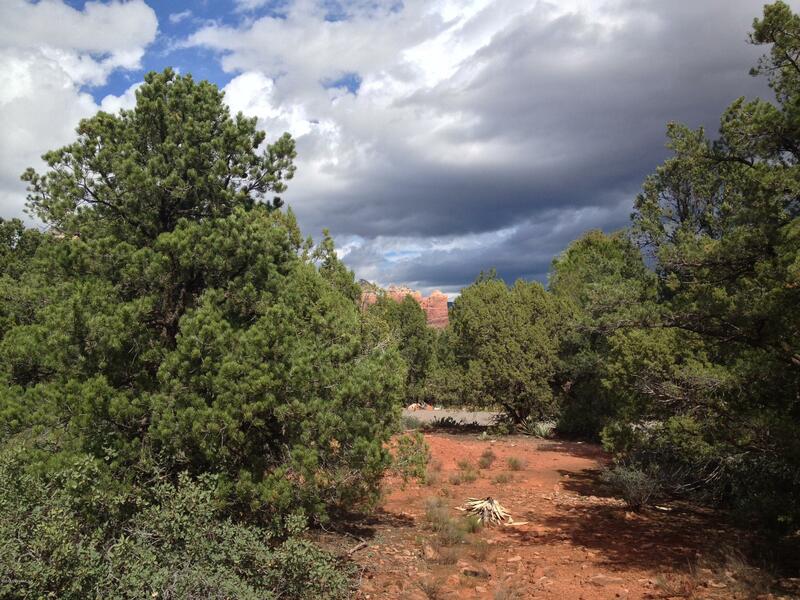 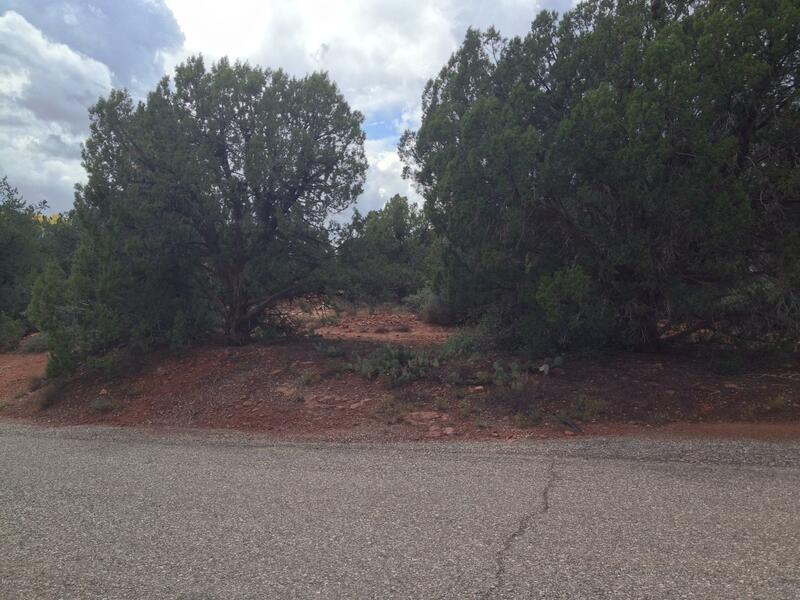 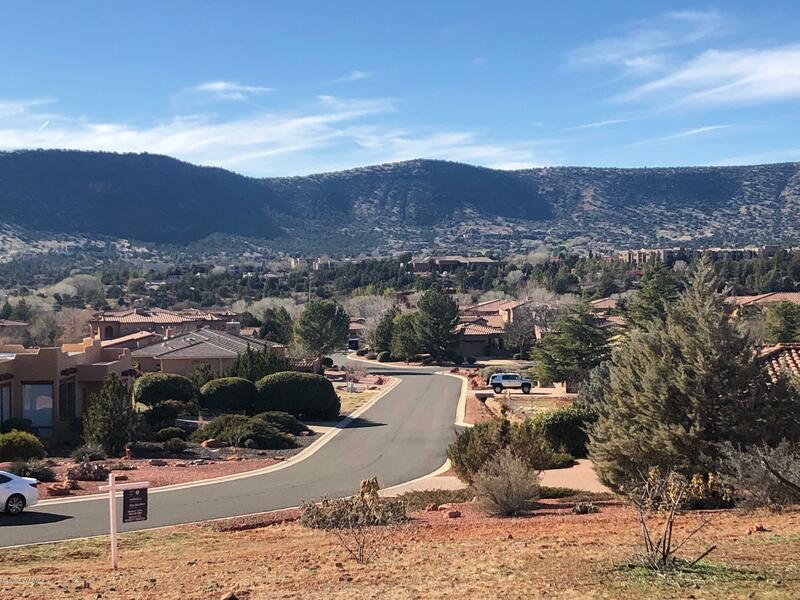 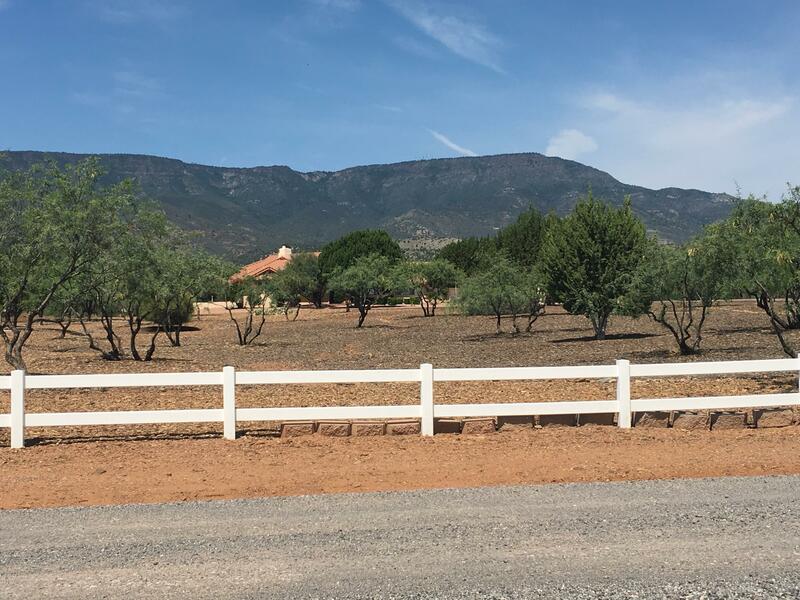 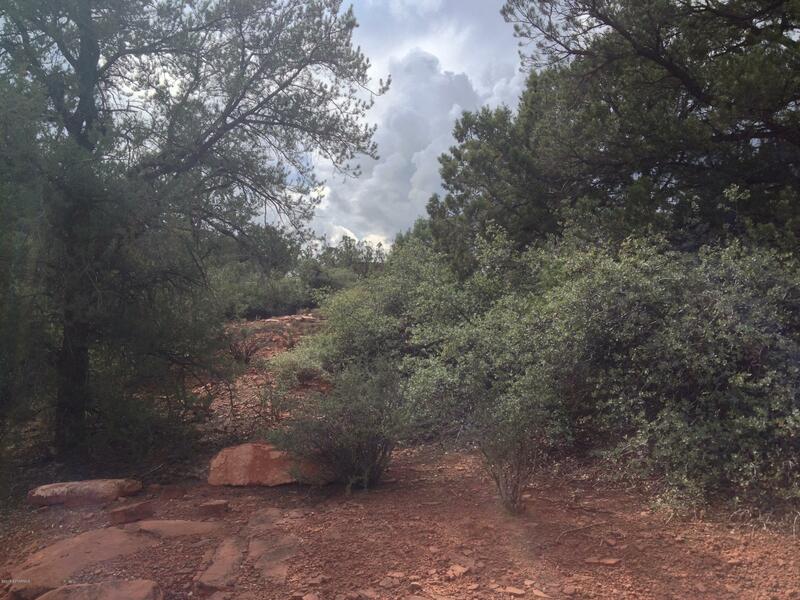 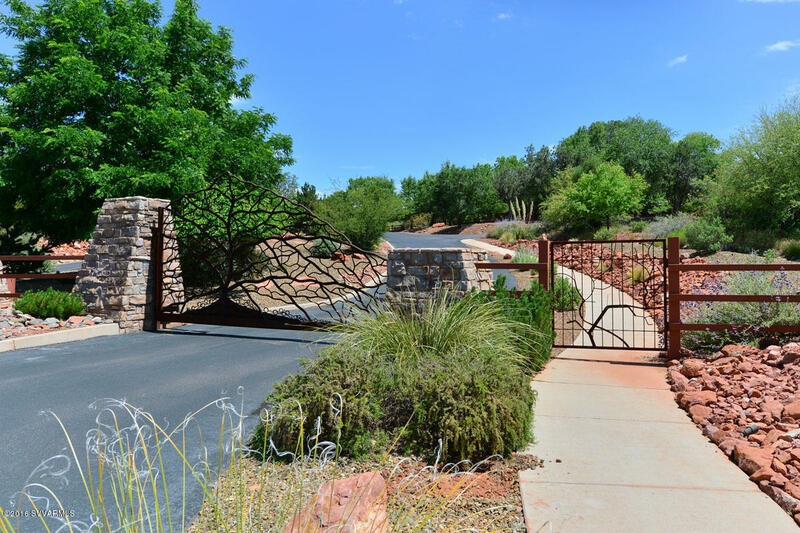 Enjoy your days and evenings gazing at red rock views from West Sedona. 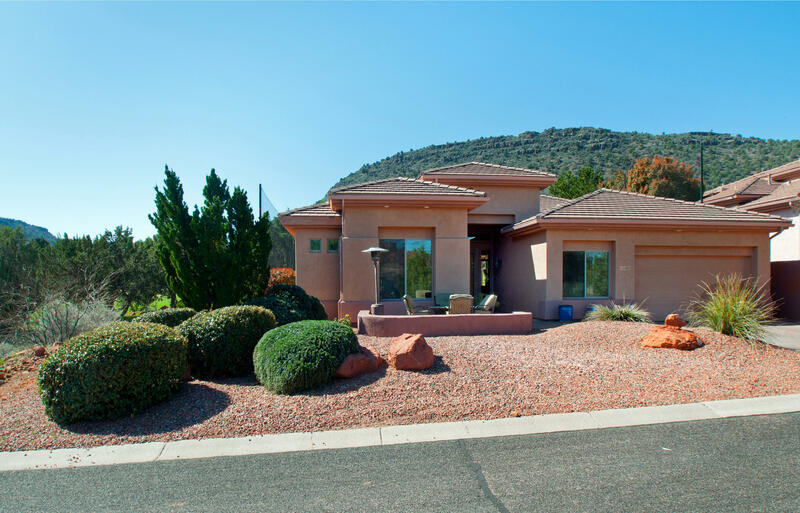 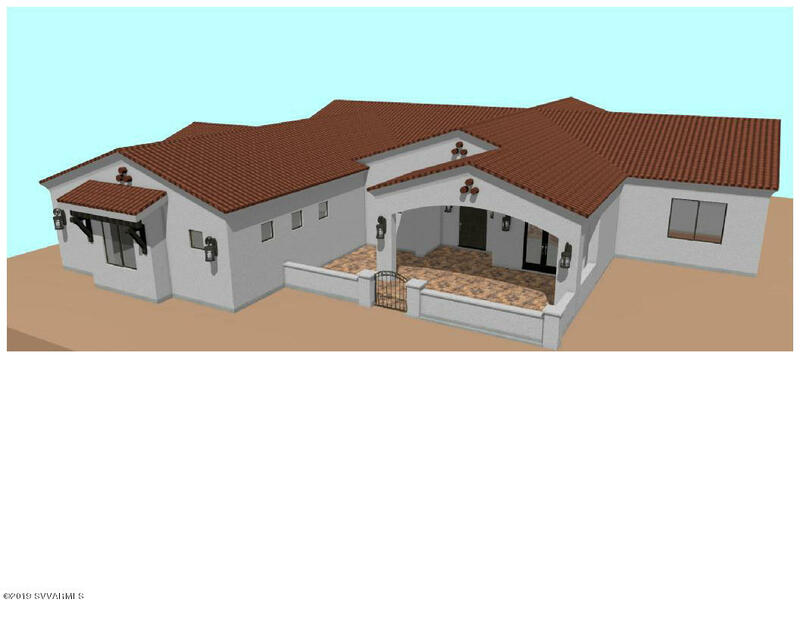 Location in a cul-de-sac provides a quiet environment and privacy. 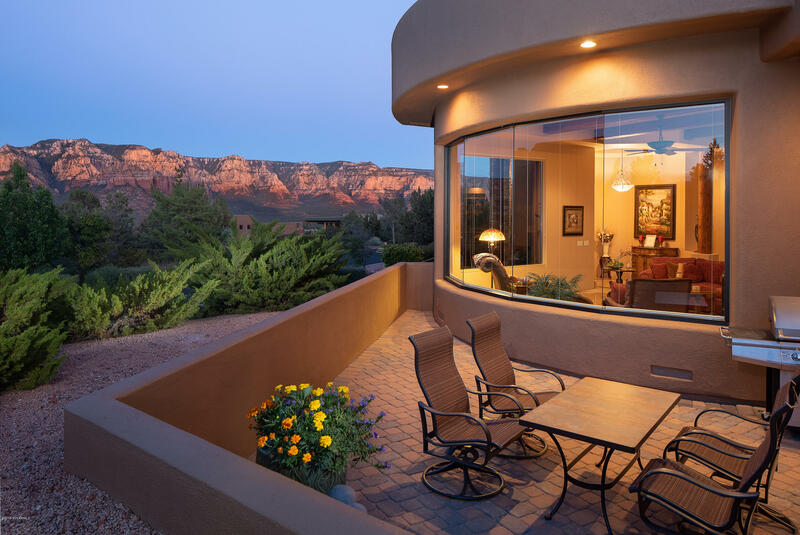 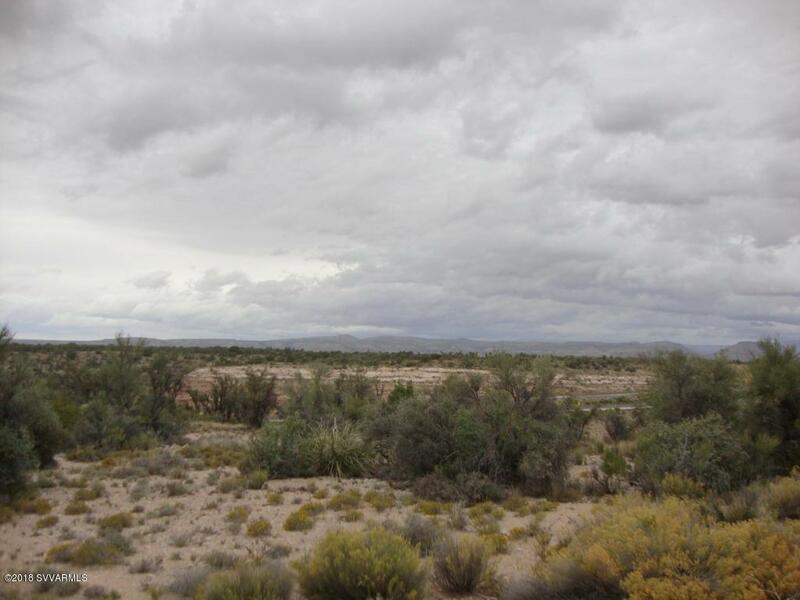 All utilities are underground, including sewer and natural gas, which allows for unobstructed views.